Winthrop were appointed as the Mechanical and Electrical Installation Specialist for the Project Maya at Element-six in Shannon, Co. Clare. Element Six is a synthetic diamond super materials company and is a global leader in the design, development and production of synthetic diamond super materials. They operate worldwide with its head office registered in Luxembourg and with primary manufacturing facilities in China, Germany, Ireland, Sweden, South Africa, US and the UK. 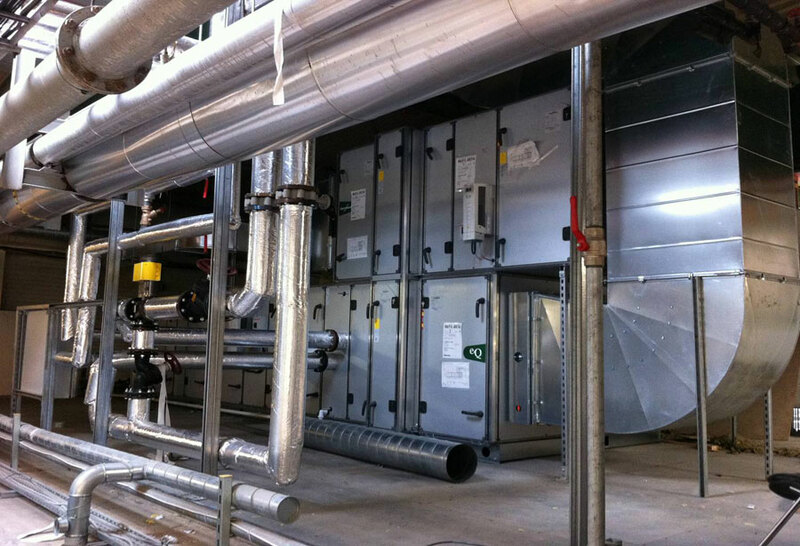 Mechanical Works to include: Automatic Controls, Chilled Water, Heating Services, Process Cooling Water, Natural Gas, Ventilation & Air Conditioning, Water Services, Compressed Air, Nitrogen, Dust Extract, Soils & Waste, Fire Fighting Services, Process Gas. Electrical Works to include: Low voltage works, Fire Alarm, General Services, Communications System, General & Emergency Lighting, Fire Suppression, UPS, Leak Detection, Generator Installation, Induction Loop, Security, Lightning Protection.